with our special dyeing technology. Our specialy sized shirts give off a playful appearance. technology which give the shirt a richness in colour. 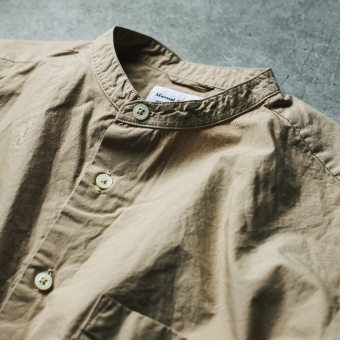 Seasonal, specially dyed classic shirts and coats.